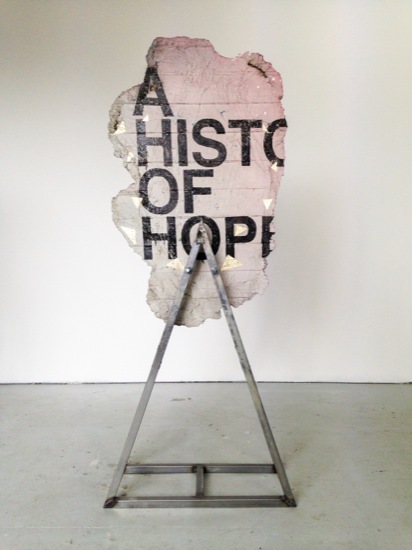 Spanning film, sculpture, and public action, Iván Argote’s work encounters evolving social attitudes and norms as societies face daily challenges in historical, economic, political and moral realities. Making recourse to the history of his native Colombia and his own family, with disobedience a part of everyday culture, Argote links our contemporary realities with those of earlier generations. Argote is a proponent of the communicative role of artistic practice, and with irreverent humour and tactility, he exposes the subjectivity of prevailing norms, and creates the space for emotive and bodily participation in the way these are shaped. Argote’s solo presentations include SPACE London, Galerie Perrotin, CA2M Madrid, Palais de Tokyo Paris, as well as public commissions in Paris and New York. He took part in 5th Thessaloniki Biennale, Sao Paulo Biennial, and exhibitions at Museum of Modern Art Warsaw, Utah Museum of Contemporary Art, GAMeC Bergamo, CIFO Foundation Miami, MUSAC Léon, Witte de With Rotterdam. He is a nominee of the Future Generation Art Prize 2017. Produced between Paris and Lima, ‘S’írvete de mi, sírveme de ti’ is 4 meter-long sculpture made of approximately 100 hands in polyurethane which have been cast from diverse groups of people, including the artist’s friends. Since each hand has to be cast holding the previous one, every addition becomes a conversation, a moment of exchange with the people who have previously participated in the making of the sculpture. Iván Argote brings his personal take on the lion, a major icon of Paris’s monumental statuary, drawing inspiration from figures found at the Place de la République, Place Denfert Rochereau, The Tuileries gardens, and the Pont Alexandre III. 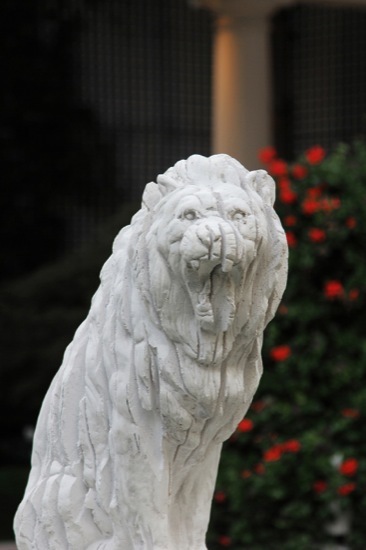 The artist installs sculptures of these powerful felines in the garden, all specially designed for the occasion and fabricated from reconstituted white stone mounted on multicoloured pedestals, gilded with copper leafs. 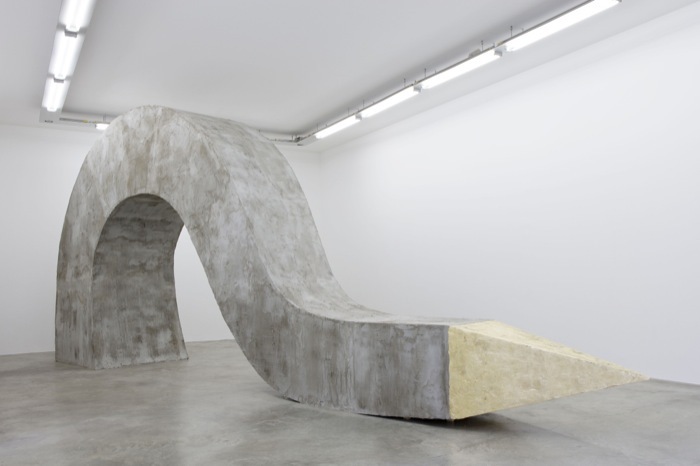 Public monuments and statuary are recurring themes in his work, which questions the mechanisms of power and authority. The Excerpts series started in 2012 with the project La Estrategia and it is related to the artist’s use of documentary fiction. At the beginning, Iván Argote reproduced some graffiti, gradually the wall excerpt (composed by concrete, polyurethane, steel, paint) became a medium for writing and drawing, just like a blank page in which the artist writes statements, fictive conversations between fictive people, songs excerpts, exhibition titles, films scripts, comments on artworks exhibited nearby and various quotes. Sometimes really enigmatic and mysterious, the Excerpts series is a sort of a false documentary, a procedure that has archaeological characteristics, but with modern materials and discourses. 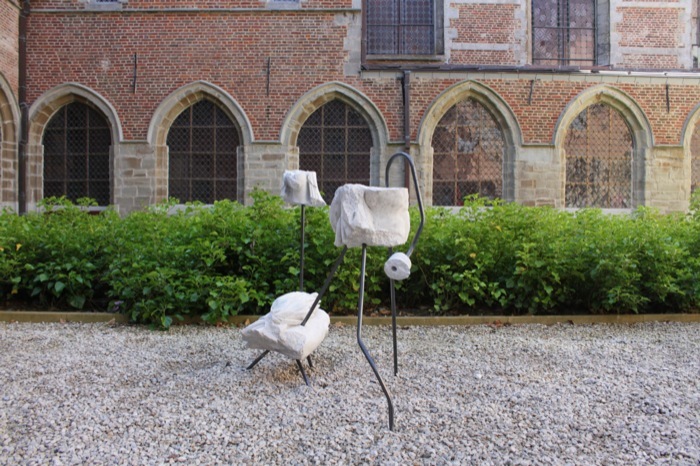 Fascinated by the unique atmosphere of the Cloister Garden, Iván Argote has turned it into his own playground to produce a set of fourteen works entitled Fingers Crossed Destiny. The sculptures were made from the assembly of sections of traditional outdoor stone ornaments that the artist had destroyed beforehand. Broken heads, dismembered bodies and bits of human and animal anatomies constitute the visual framework of a new language, based on the fragment. 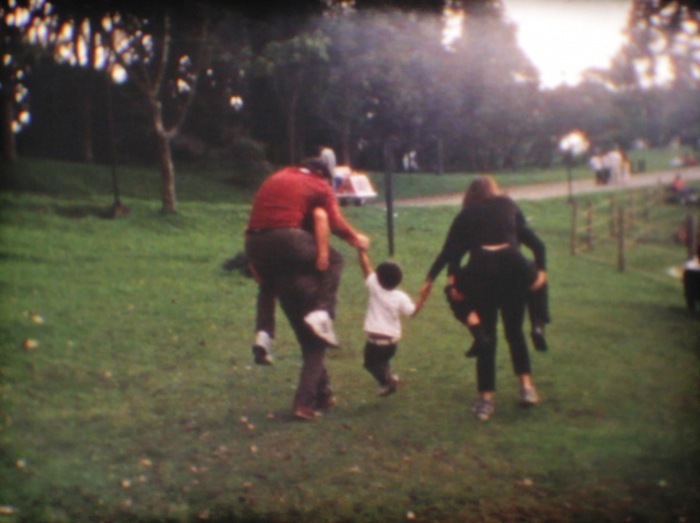 Iván Argote asked his family to make a script for a Super 8 mm film that would tell all the history of humanity. His family proposed eight chapters, in which they make allegories to different historical periods though games and gestures. The film was shot by a lake in one of the city’s parks.